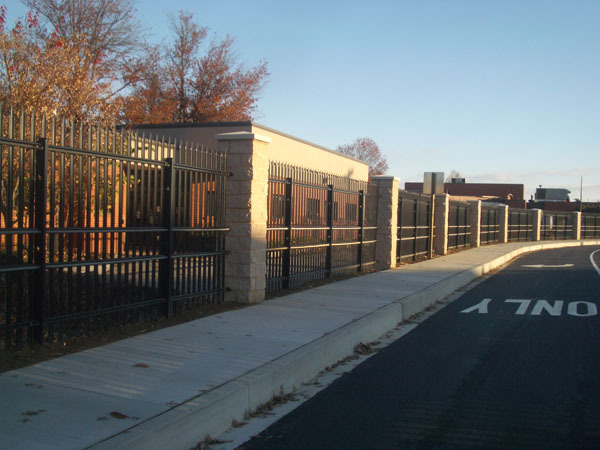 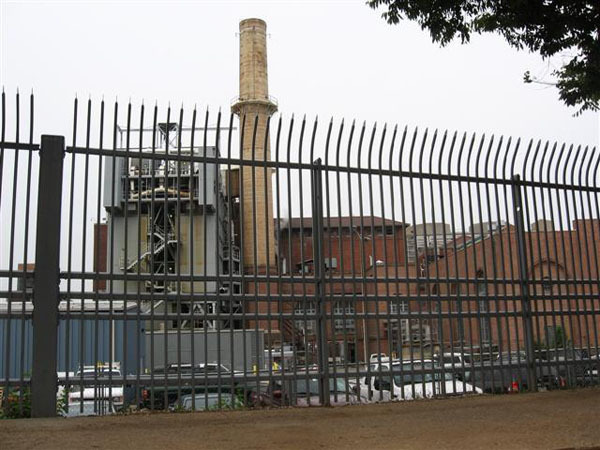 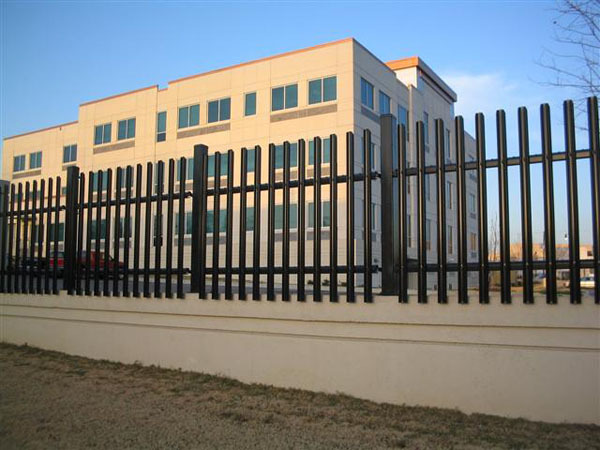 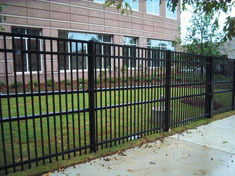 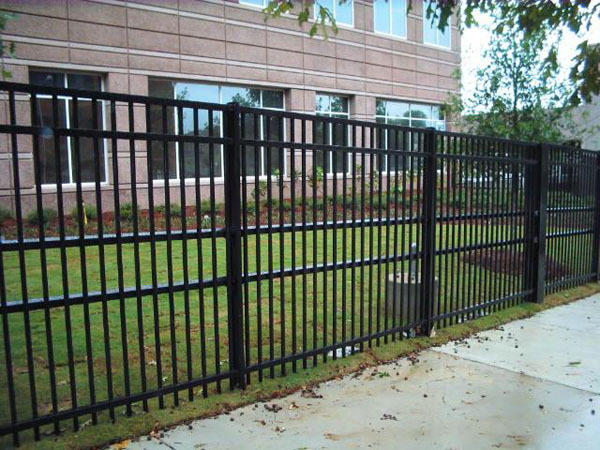 The Impasse High Security Fence System improves greatly upon traditional chain-link or ornamental mesh systems. 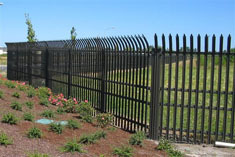 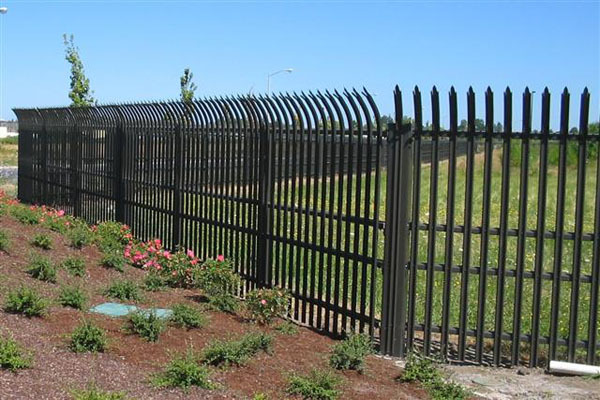 It can incorporate many security peripherals to make it far more than a simple perimeter fence. 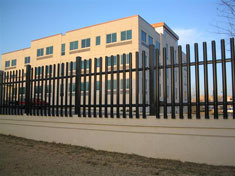 The system can house IDS, conduit fiber, and CCTV cable making the fence an integrated part of your security network.